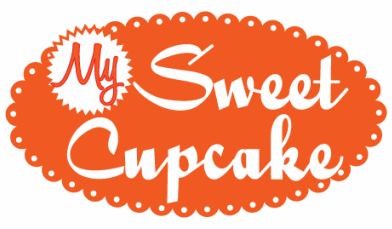 Regular sized cupcakes are about $30 a dozen and about $2.75 individually, if you would like to order regular sized cupcakes you can pick any number from the menu on the day you are picking up your order on. If you would like to order a flavor that is not on the menu for the day you are picking up on, you must order at least 12 of that flavor. Mini cupcakes are about $18.00 a dozen and you must order at least 6 of each flavor you would like that is on the menu for the day you are picking up on. For mini cupcakes you must have a total order of at least 12. Again for mini cupcakes, if you want a flavor that is unavailable for the day you are going to pick up for order on you must order at least 12. All orders must be placed by phone or in person at least 24 to 48 hours in advance. A deposit of at least half of the total must be paid when the order is placed. We accept credit cards over the phone. Feel free to call the store with any questions or if you are ready to place your order! We DO NOT take orders through email.